The Comfort Inn & Suites Northeast - Gateway is ideally located in the heart of the St. Petersburg, FL business district. 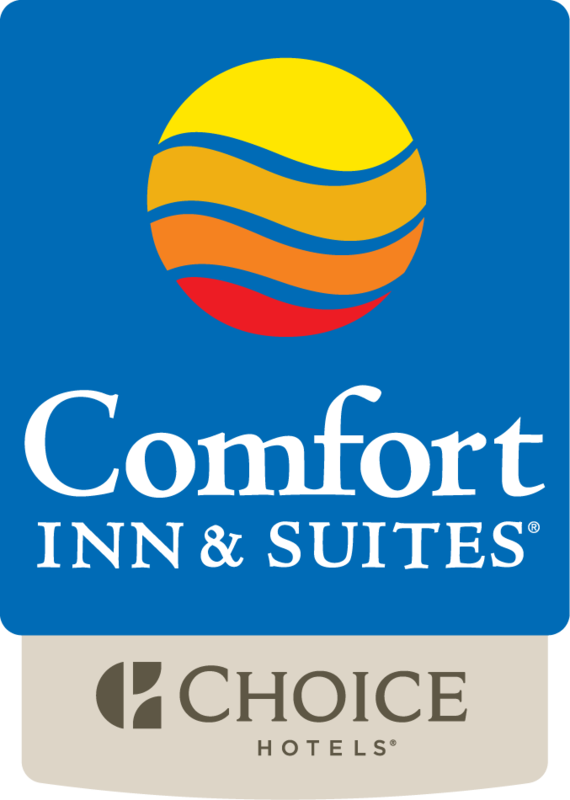 The Comfort Inn & Suites is located near many popular St. Petersburg, FL attractions including Tropicana Field ballpark, The Pier Aquarium, the Florida Holocaust Museum and Sunken Gardens, St. Petersburg's oldest living museum and botanical garden. Just minutes from the Comfort Inn & Suites St. Petersburg, FL Hotel are Derby Lane greyhound race track, Lowry Park Zoo, St. Petersburg-Clearwater International Airport and Tampa International Airport is about 12 miles from the hotel. Visitors to the St. Petersburg, FL area enjoy visiting Raymond James Stadium, home of the NFL Tampa Bay Buccaneers, Legends Field ballpark, spring training home of the New York Yankees, Tampa Convention Center, Gulf Coast Museum of Art, and Florida Botanical Gardens. There is wide variety of outdoor activities available in the area including boating, fishing, parasailing, water skiing, snorkeling, golfing, hiking and tennis. Weedon Island Preserve Cultural and Natural History Center are excellent attractions to visit to learn more about the St. Petersburg, FL area. Business travelers will welcome additional conveniences like the public computer with Internet access, in-room desks, and access to copy and fax services. Guest laundry facilities and valet cleaning services are both provided on the premises for added convenience. The next time your travels bring you to central Florida's west coast, make the Comfort Inn & Suites Northeast - Gateway hotel your home away from home in St. Petersburg. Our friendly staff looks forward to serving you soon.